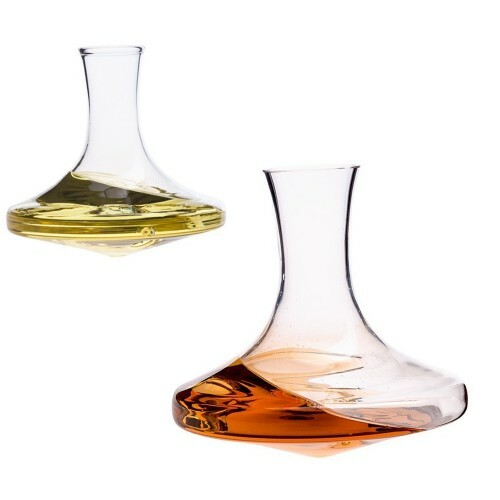 Carafes and bottles present drinks in an elegant way on a well-laid table. These vessels are used for water and wine as well as for high-quality whiskeys and homemade lemonade. 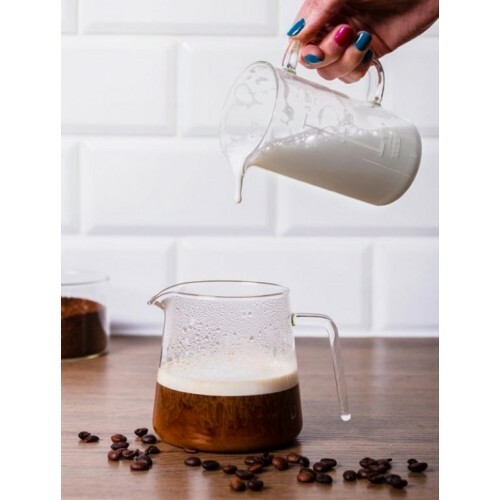 Carafes, bottles and jugs in a simple design fit every table service and give pleasure for a long time because you do not have to replace them all the time to follow a trend. Therefore durability is a buying criterion for sustainability. 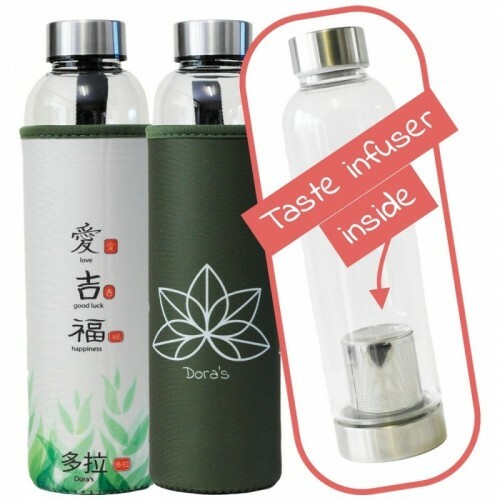 From the ecological and healthy point of view, non-toxic glass without lead and cadmium is also the ideal starting material for carafes and bottles. Neither the mouth-blown nor industrially produced variants contain the stated pollutants. Both versions are high-quality processed and with careful care they accompany you in everyday life, at parties and possibly in the office. A special feature of the pretty beverage containers are bottles, carafes and jars that biologically enhance the liquids in them. This is done by the physical shape and supported by the design components (golden ratio, Flower of Life, carefully-selected materials). 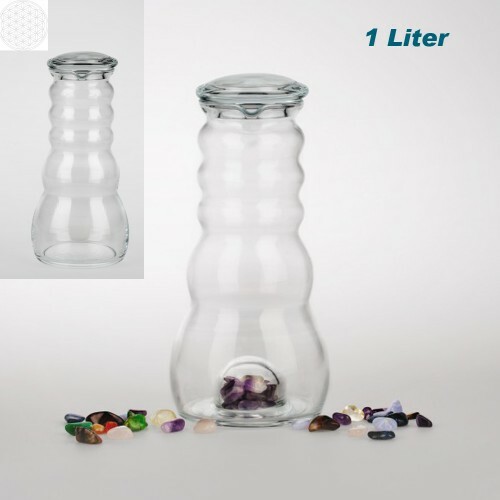 The energetic carafes are made of borosilicate glass, a high-quality glass without pollutants. 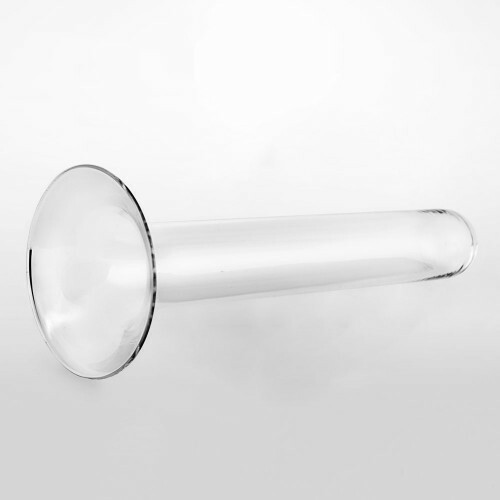 Some carafes are equipped with a glass channel (tube). Filled with ice cubes, drinking water or other drinks are cooled. 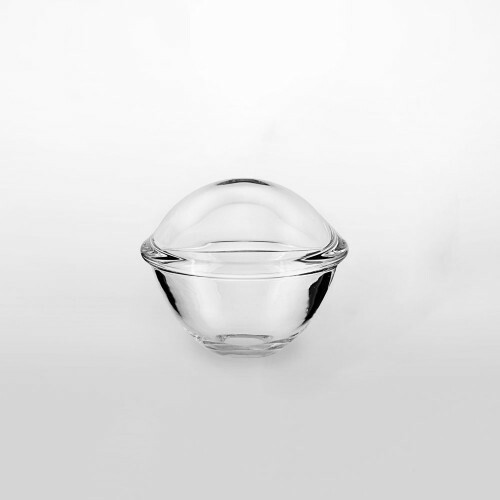 Contaminants of the drinks are prevented, since ice cubes and water remain separate from each other. On the well-laid table, these carafes look decorative when filled with precious stones, crystals or some frozen berries. 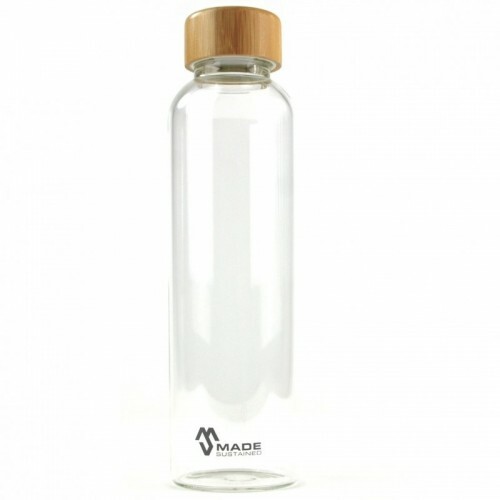 An alternative to flavoured water from plastic bottles is water from a pitcher and carafes, which have a stopper of Swiss Stone Pine Wood. The Swiss Stone Pine contains volatile essential oils that have a beneficial effect on the body, mind and spirit. 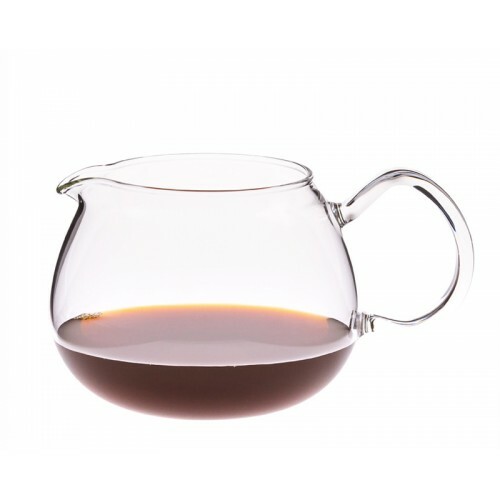 The scent enriches the flavour of the water in the carafe by a fresh and clear note. Glass carafes in combination with olive wood have an individual and unique character. Each carafe with a stopper or lid made of olive wood is unique. The combination between the natural raw material of the olive wood and the mouth blown production of water jug and carafe make the glass vessels appear in a special light. In short: clear elegance and a touch of natural beauty! 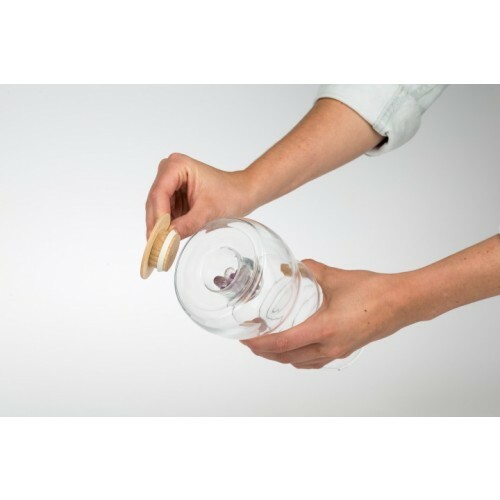 An energy- and resource-efficient alternative are carafes, bottles and jars made of recycled glass. The recycling process of waste glass shards consumes significantly less energy than the production of new glass. Primary raw materials such as quartz sand, soda and lime are not needed, thus their natural existence is protected. Whether at dinner with the family, a great party or at work – carafes, bottles and jugs are perfect for virtually any occasion. Whether carafes with stoppers or tap, as jug with spout or as a bottle in a retro look – the beverage containers are real eye-catchers which inspire to drink. The volume ranges from 125 ml over 0.5 and 1 litre up to large-volume carafes with 5 and 10 liters. One-person households make a find as easy as large families and offices who want to offer their customers refreshing drinks visually appealing. 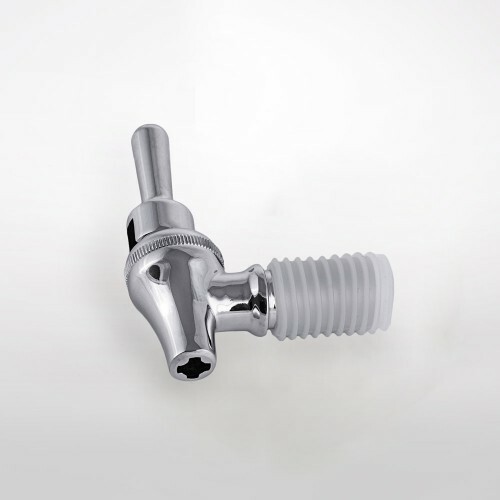 In addition, the use of carafes, bottles and jars in connection with tap water saves a lot of plastic bottles. An environmentally friendly method! And the slightly higher price for these containers is amortized within a very short time. Depending on which wine at dinner and which fruit brandy is to be served as an after-dinner drink, various beverage containers are recommended. For example, red wines are served in other carafes than white wines or digestives. The red drop wants to breathe and needs space to develop its aroma – similar to high-quality grappa, brandy or old plum. And choosing the right (harmless) glass for wine and spirits should not be left to chance. 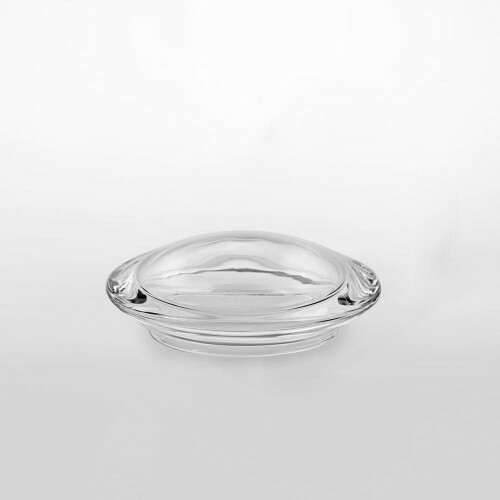 You can also find wine and spirits glasses in sustainable quality at Greenpicks.